I’d been toying with the idea of making burgers with canned tuna as the base for ages and finally got around to it Monday night. After talking it through with Wil, he suggested I either go Asian style or Mediterranean for the flavors. I told him I’d been thinking of doing a Tuna Nicoise burger with olives and potato right in the burger, and he liked my idea so much he stole it for use at his restaurant! Since he took my idea, I didn’t feel so bad using his idea of going Asian style with these ones and BOY did they turn out good. The ingredient list is so short and they are super simple to throw together, but the texture and flavor of these burgers is just out of this world! Serves 4. 3pts+ per burger. Printable recipe here. The first thing to do is get your veggies ready. 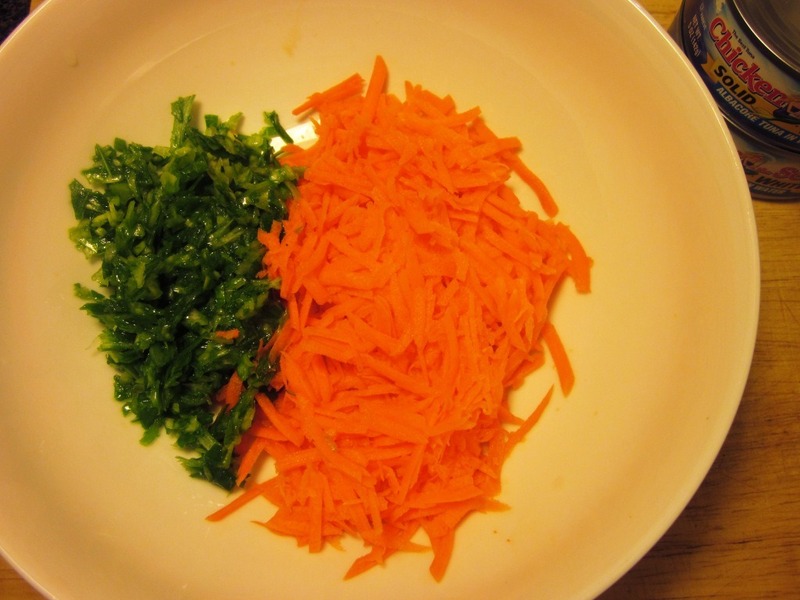 Grate the carrot and mince the scallion, and combine them in a bowl. Now it’s time to get the tuna ready. 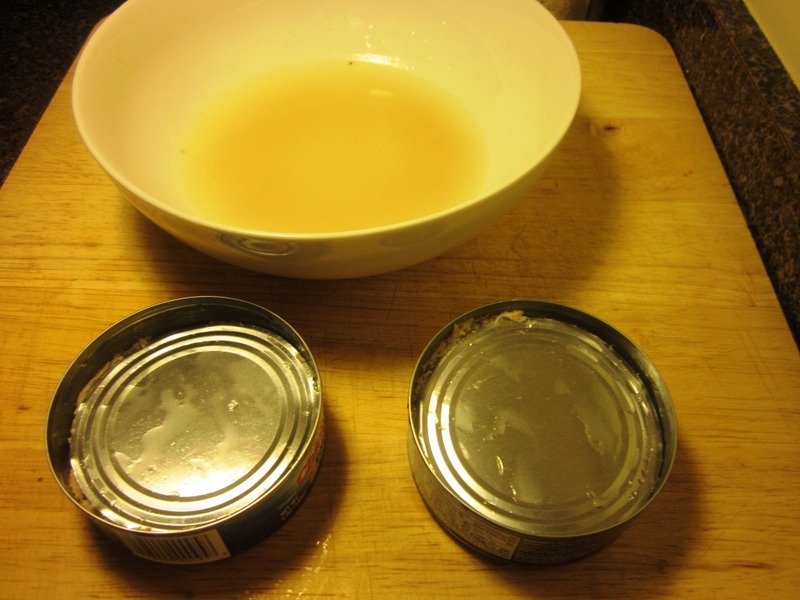 Open the cans and press the lids down to drain them. I can never get enough liquid out doing it this way, so I opted to use cheesecloth to squeeze the liquid out further. But you don’t HAVE to do that step. 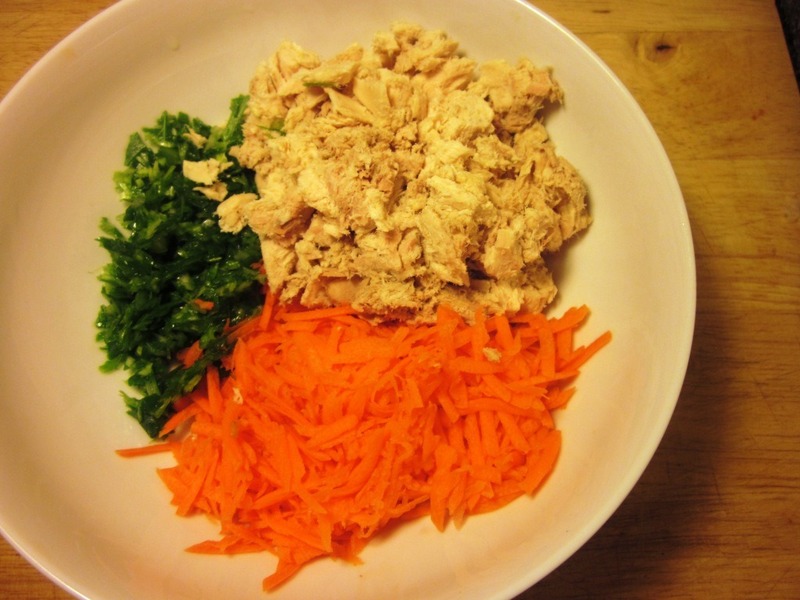 Add the tuna to the bowl with the veggies. 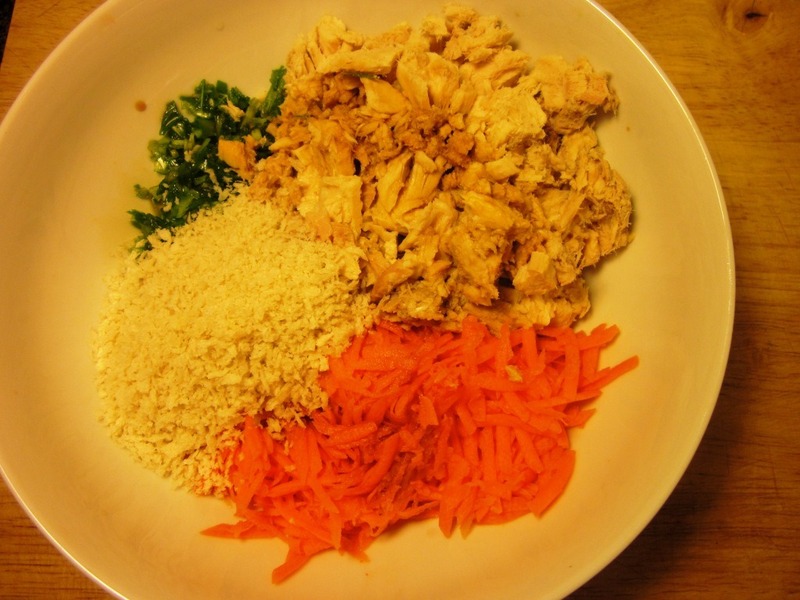 Next, add in the rest of the ingredients – panko, egg, soy sauce, and rice vinegar. Combine the mixture until its evenly mixed. 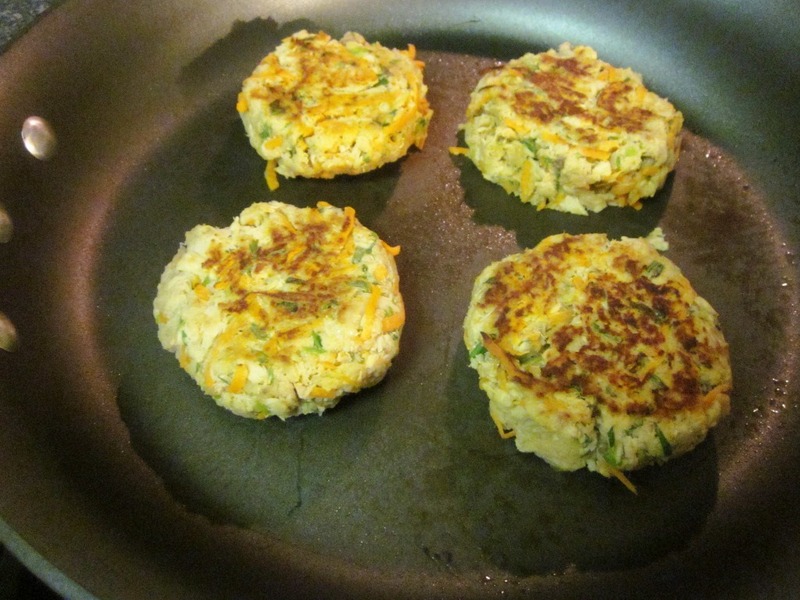 Now, divide into four patties. 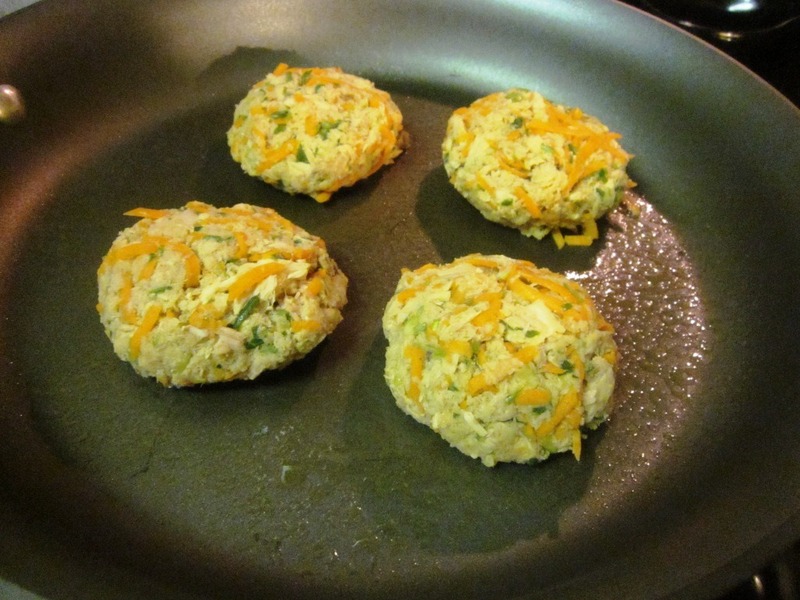 Last step – heat up a pan to cook them. I used nonstick spray, but you can use oil, butter, or anything you like. Cook over medium-low for 4 minutes a side, and then flip. Cook the other side for about 3-4 minutes until lightly browned, and they are done! These are SO flavorful and well seasoned and don’t need any sauce or anything! I served mine on a toasted english muffin with a side of steamed green beans. Don’t worry – I didn’t forget the top! These are seriously so good, and they hold up REALLY well for leftovers. I ate one for dinner Monday night, and then ate them for lunch for the next three days in a row because they were so good! I normally can’t eat the same thing for several days, but I made an exception for these. What is your favorite canned product? Mine is probably salsa, with canned beans as a close second! That looks delicious! I am definitey going to have to try that! 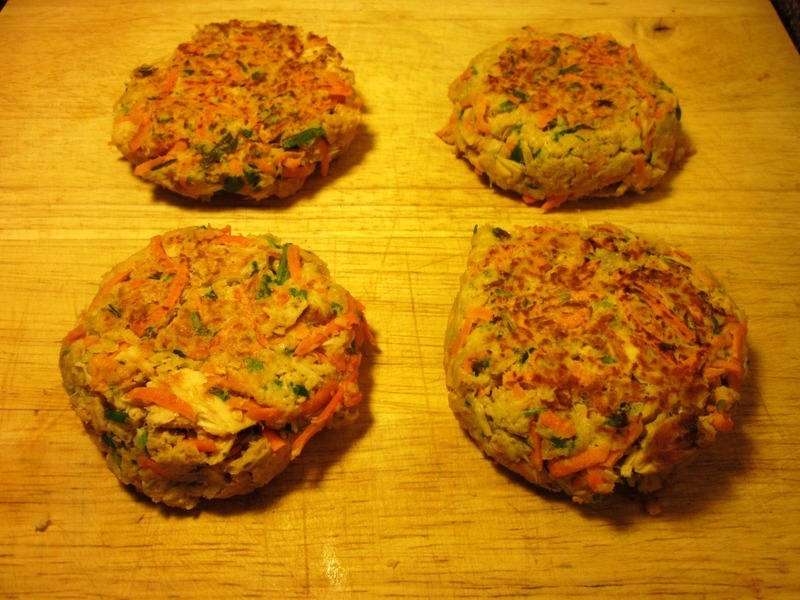 Those tuna burgers look delicious and easy! 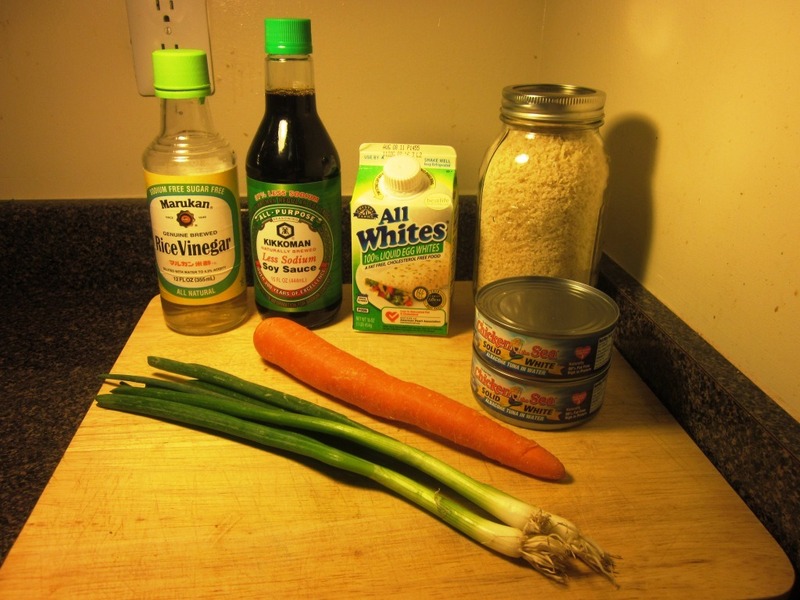 And the best part of it is I think I have all the ingredients except for the scallions. Thanks for sharing the recipe! hmmm I am intrigued by this. Easy too! These look really good AND like something that everyone in my house will eat. On the topic of canned tuna – I recently made a pilgrimage to Wegmans where they have albacore for 99 cents AND the cans are 6 oz not 5 oz like every other brand. The tuna was SO GOOD. I could have eaten it right out of the can. I have 2 cans left, and I think I know what we are having for dinner! Being able to have them as decent leftovers is always important for me! They look fab, Beth! Those look great! 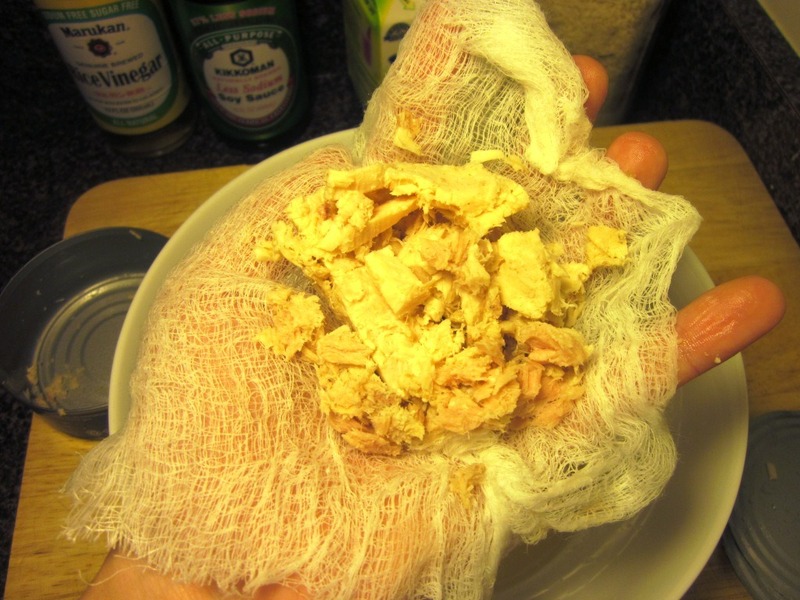 Normally I don’t like tuna very much but that makes it look pretty good–I’ll have to try it since it’s so easy! These look amazing! Definitely going to be trying this recipe! Beth, these look great! 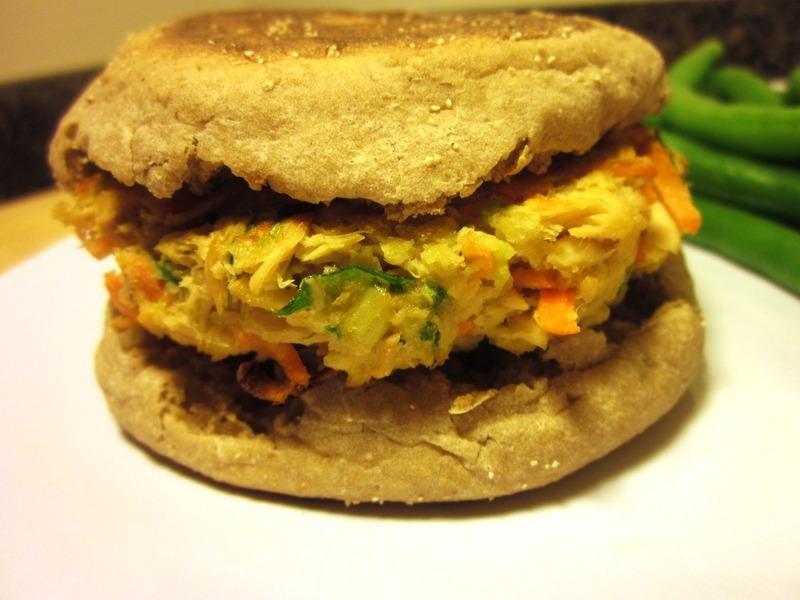 I love making tuna burgers.. and this is a totally different twist. I was hesitant to try it at first, but I love canned salmon from TJs. 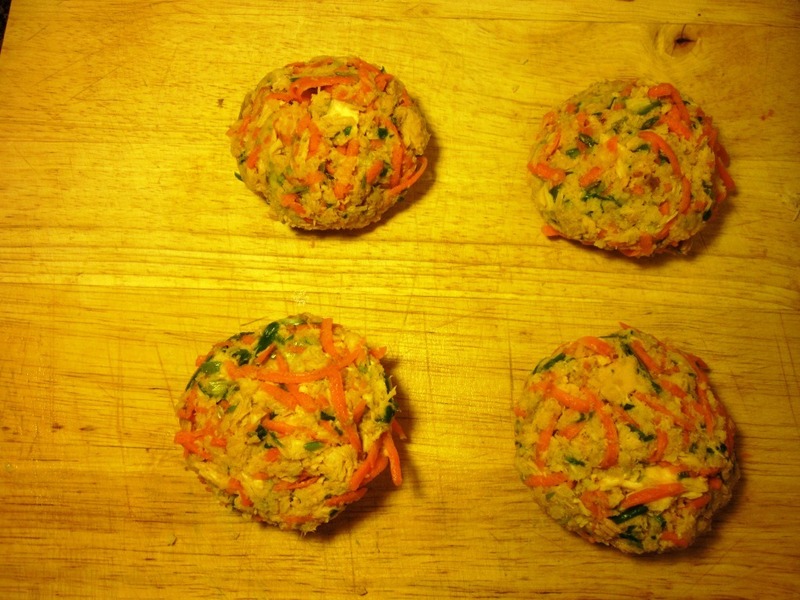 I love making what my family calls “tuna patties”. My favorite canned dish is cowboy caviar. So easy! What a great idea. My favorite canned item is for sure beans. Mmmmm. I like canned tuna a lot. I like tuna on salads or in a sandwich. It’s good stuff! Yet again, you take something I would never consider trying and make it look delish! Can’t wait to test this recipe out sometime! This looks like a fantastic recipe. I have bookmarked it and will make it soon. 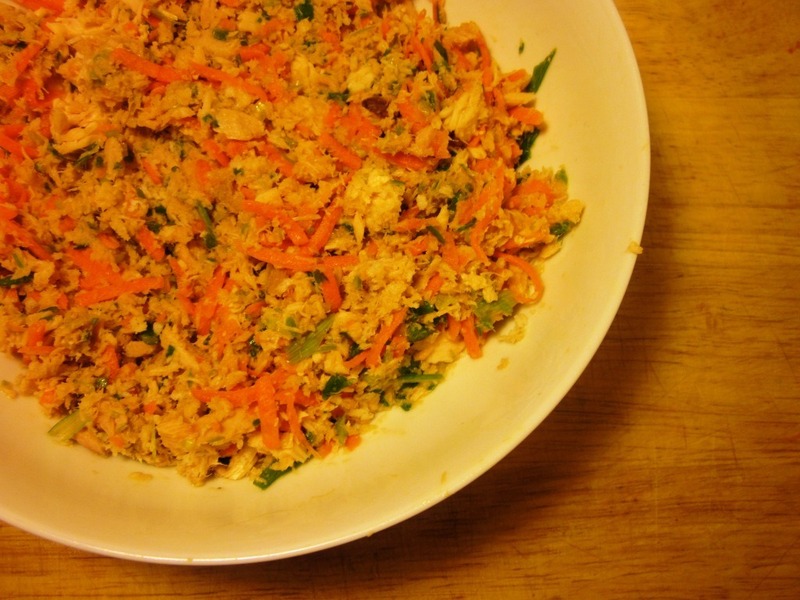 (love that it makes enough for leftovers too!!) Have a great day. 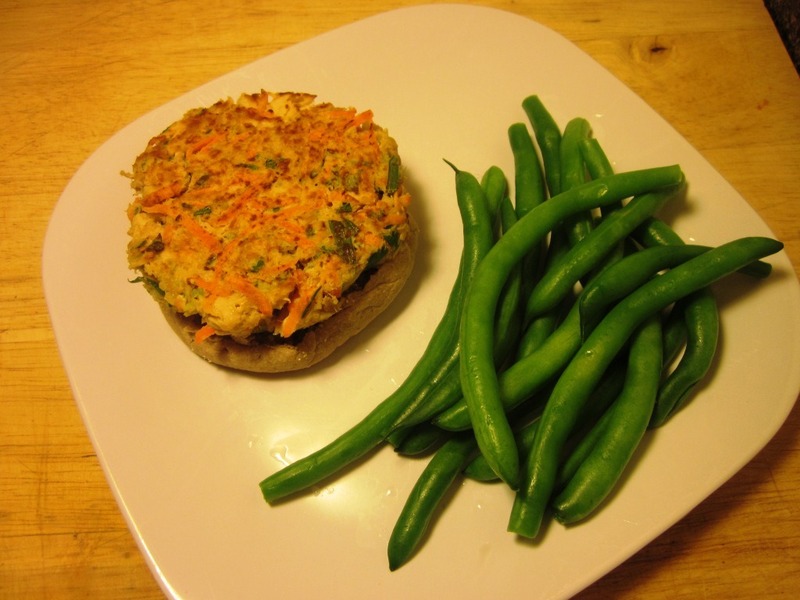 i made these for dinner tonight and they were amazing!!! had a little trouble getting them to stick together but the taste was fantastic! 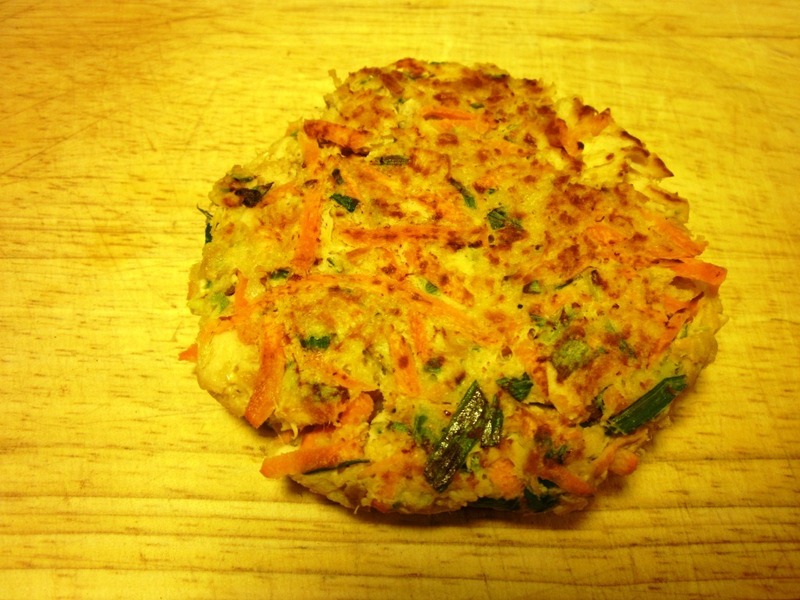 will definitely replace my old boring tuna cake recipe! I ended up making these today for lunch, and they were GREAT! I will definitely be making them again. Those look delicious. 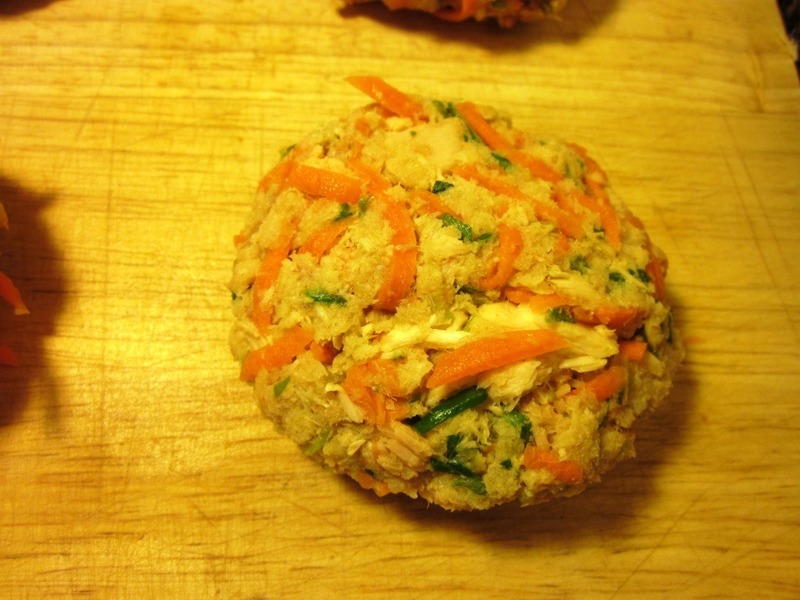 I love tuna but I’ve yet to make a tuna burger. I need to add this recipe to recipes to try! Can’t wait to try those! Yumm! I love salsa too, and my grocery store sells an amazing fresh salsa in our produce department. I would have said black beans are my second favorite as well, but now I’m making your black bean recipe all the time and I don’t think I’ll ever go back to canned.